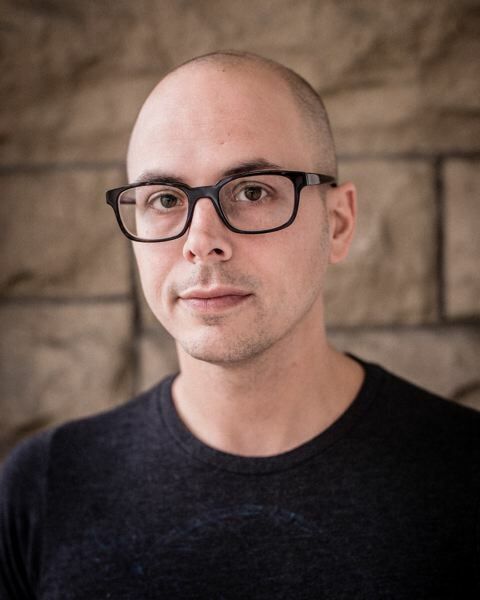 Not that it's a big break or anything, because author/roboticist Daniel H. Wilson already has found his niche in the sci-fi world, but working on a sequel of a book by a late great writer feels like kind of a big deal. "I'm hoping to get another bestseller this year," says the Northwest Portland resident, whose New York Times bestseller "Robopocalypse," one of his several books, put him on the national map. "I've been working with the estate of Michael Crichton on the sequel to 'The Andromeda Strain.' It's the novel that created techothrillers," he says. 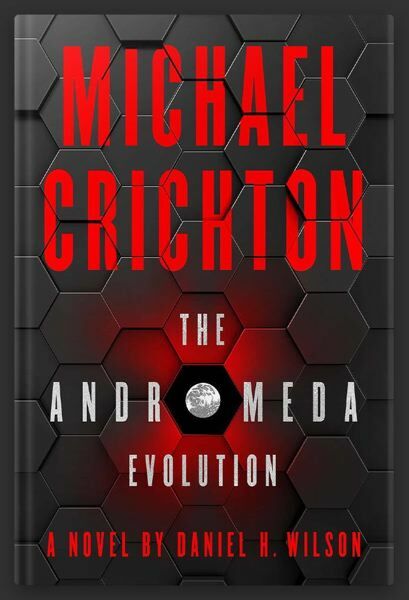 Indeed, 50 years after "The Andromeda Strain" will come Wilson's "The Andromeda Evolution," due out Nov. 12 from HarperCollins and through a collaboration with CrichtonSun LLC. "It's so much fun to go into that world and carry on that story," he adds. "It's amazing how well his world has held up." The original book was developed into a movie in 1971 and then a TV series in 2008, the year that Crichton died. The new book tells of the resurgence of the deadly Andromeda virus. Wilson has also had another project in the works. He's helped develop a dance for BodyVox's Pearl Dive Project, which stages April 4-20, and it's centered around the manipulation of drones and robots by one controller, emphasizing the patterns of routines of machines set by humans. "The first thing I said was, "For God's sake, I didn't want anybody to do the robot (dance), and I didn't want to see any silver outfits,'" he says. Wilson lives near BodyVox, attends performances and welcomes the opportunity. "I don't know how to dance, don't even use my body very much. So, how can I take principles and ideas from robotics and science fiction and hand it to people who know what to do with them?" he says. "The idea was about control and the processes of control — teleoperation, when you control a robot from a distance. Robotics is about making an object move in space; you think about dancers, they're very kinetic, and their art is being told through movements. That's the job of a roboticist, making a robot move. It's part of the Frankensteinian charm of being a roboticist." Wilson, 41, has quite a story about himself. He's from Oklahoma, growing up near Tulsa, and is an official member of the Cherokee Nation. Wilson wasn't deemed official until, well into his career, he made a reference to the membership in an interview; Cherokee officials immediately contacted his father for verification. The Wilsons were able to verify that an ancestor was indeed part of the Dawes Rolls, on which official members of the Cherokee Nation and four other tribes had been listed; with the association, the Wilsons could assert their tribal affiliation. "That was in 2011 and I realized, 'Hey, I am speaking for somebody,' whether you want to or not, whether you deserve to or not," he says. 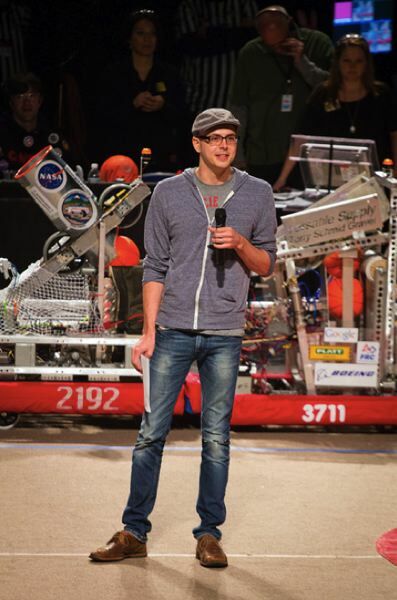 He attended the University of Tulsa and then received a a PhD in robotics from Carnegie Mellon University, and his career "took a left turn" from being a roboticist to being an author. He has penned about 14 books — most of them published, some written for fun. He's also written for DC Comics, and screenplays and short stories. His first book was "How to Survive a Robot Uprising," which he wrote at age 25 while at Carnegie Mellon. He was dabbling in writing while also working for Northrop Grumman, Microsoft, Intel and others early in his career. The film was optioned for film, but the project never materialized. "Mike Myers was going to star in it," he says. Several books later and Wilson has established himself in the sci-fi genre. He also produced "The Clockwork Dynasty" recently, and he anxiously awaits the release of "The Andromeda Evolution," continuing the story that Crichton made famous even before "Jurassic Park," "The Lost World" and others. "This is a new experience for me, as I've never carried a torch for anybody," he says. For BodyVox Pearl Dive Project info, see www.bodyvox.com.